How the Batman V Superman movie should have gone. 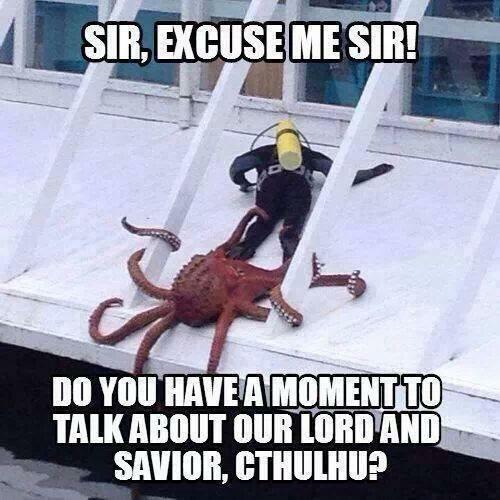 Not really the type of meme i usually post, but i found this and wanted to share as there is a lot of talks going on here about this topic. A group of Satanists that sued Netflix for $50 million for allegedly copying the image of its goat-headed deity has "amicably settled" its lawsuit with the video streaming giant. the problem is stuff like Jesus, a cross etc, has been in so many variations it would be hard for you to argue yours was significantly original, but wouldn’t mean the work you included in wouldn’t be much easier have stamped, like a painting. 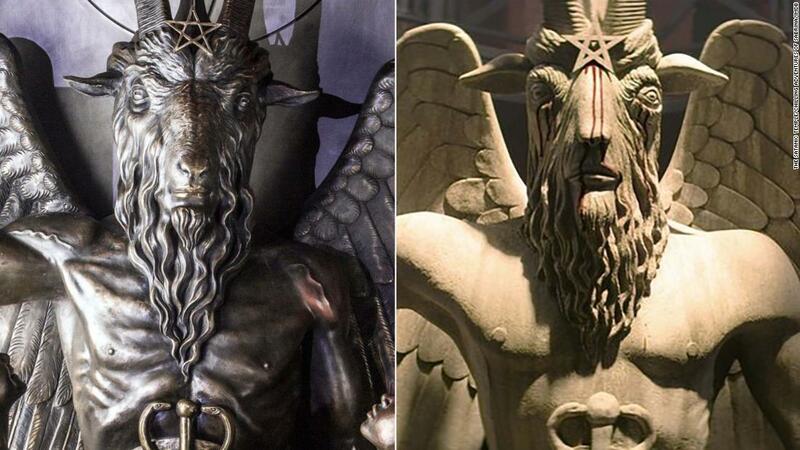 here i think the problem was the baphomet image was specific, like a direct ripoff or something of this specific statue they had gotten made, which might have made it easier to shake them down. As a teacher who has to grade essays… please always make it your own. Find out more about Uvocorp.com. 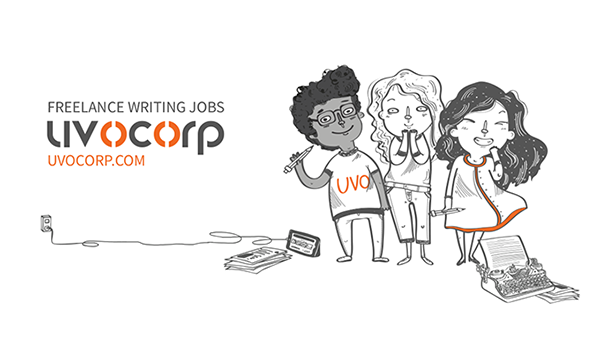 Students, teachers, retired, and freelance writers can find a great academic writing job. Become a skilled writer.